Just Go…Travel! 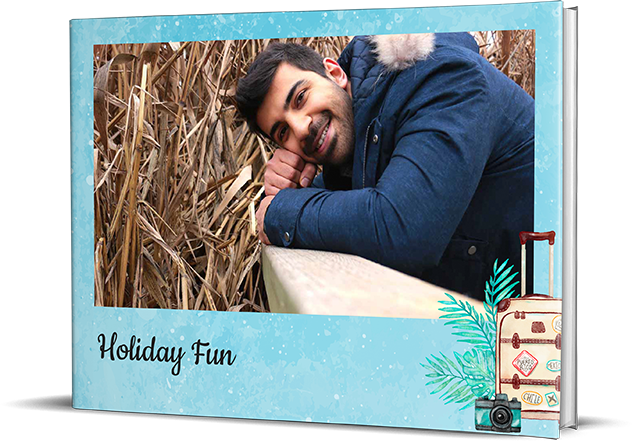 Just click… make adventurous travel memories! Take only happy moments and leave only footprints. Create amazing holiday photo books of soul soothing travel stories and wonderful journey.